Since 1967, Northeast Security has grown to become the region’s leading full service security provider. Improving Security. Managing Risk. Delivering Value. Our Clients First service culture, depth & breadth of security expertise, local market knowledge and active ownership involvement combine to meet the diverse safety and security needs of leading commercial properties, corporate campuses, educational institutions, health care institutions, manufacturing & distribution facilities, hospitality companies, technology and life science research & development facilities, and residential communities. 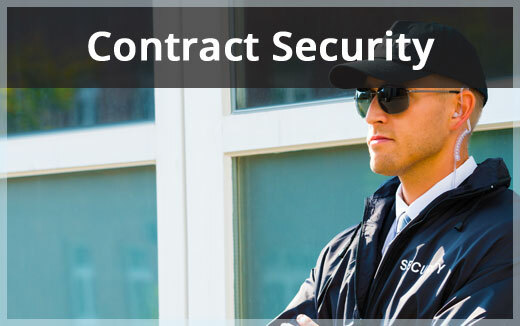 Whether your needs are for uniformed guards, concierge staff, or public safety ambassadors, Northeast Security understands that each client’s on-site security needs are unique so we created a selection, training, and performance management model that is tailored to client-specific safety & security demands. 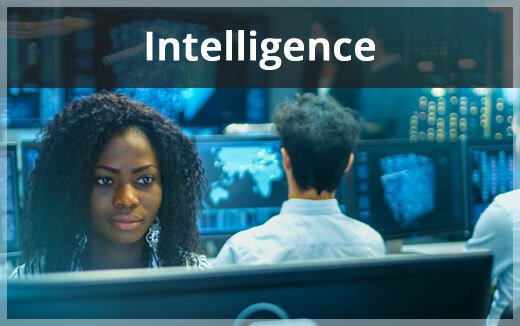 Security threats and events in business operations frequently require expert support in the areas of Corporate Investigations, Litigation Support, Fraud and Financial Investigations, Background Investigations, and Data Forensics. 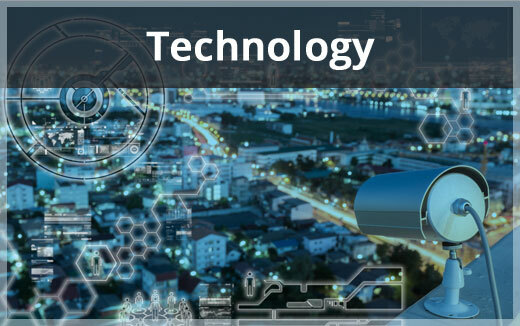 Technological advancements are creating new opportunities to enhance physical security. However, when security technology is installed without full consideration of total security goals and the existing technology environment, the solution becomes less effective and more costly.